TWIST’s 2018 Narrative Centerpiece film, Riot, chronicles the events that sparked the galvanizing moment for Australia’s gay rights movement. Beautifully shot and thrillingly educational, this film humbly celebrates the people who made it happen, one of whom, Gabrielle Antolovich, will be in attendance! 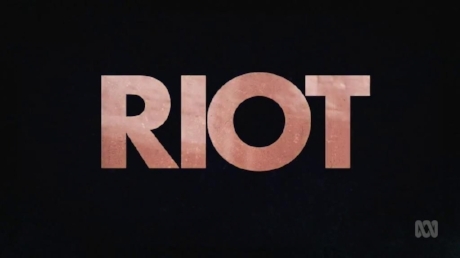 Riot plays Wednesday, October 17th at 7 PM at SIFF Cinema Egyptian. With a TWIST: Dykes, Camera, Action!